A Best Seller Naokeidoe's Charcoal and Clay Facial Soap is excellent for those with combination to oily skin as it draws out impurities and toxins from the skin. Our balancing, cleansing bar includes Bamboo Activated Charcoal, our proprietary clay blend and our proprietary essential oil blend which includes Tea Tree and Lavender essential oils and Dead Sea Mud. Detoxifying, it acts like a magnet to draw out and absorb toxins and impurities. It goes deep to draw out possible pore-cloggers and help to remove blockage and toxins that can contribute to breakouts, acne and bumps. Tea Tree and Lavender essential oils combine to create powerful skin beneficial properties. Natural clay absorbs toxins, oil, dirt and gently exfoliates and softens. Leaves skin softer, brighter and radiant. 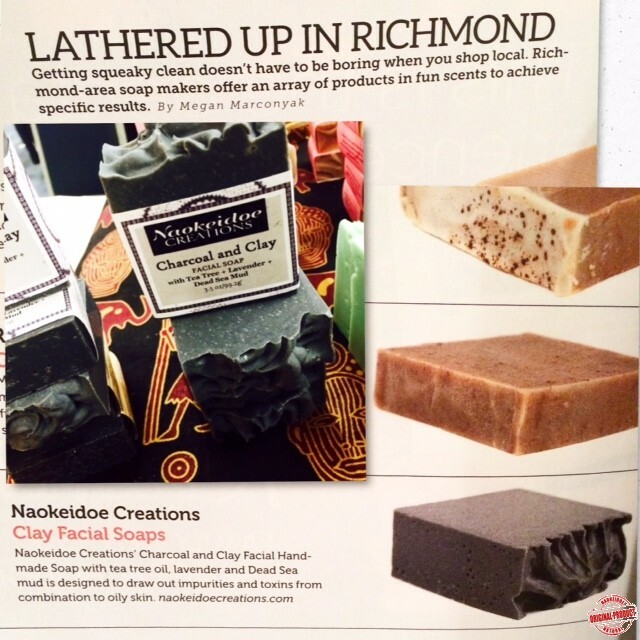 "Oh how I love my charcoal and clay soap with tea tree & lavender!! It has worked fabulous on my oily skin to lessen the shine and to top it off it even lightened my dark blemishes!! It is a must have. Thanks again Naokeidoe for another awesome product!" C.S. 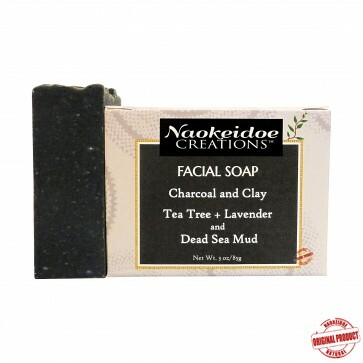 A Best Seller Naokeidoe's Charcoal and Clay Soap is excellent for those with combination to oily skin as it draws out impurities and toxins from the skin. Our balancing, cleansing bar includes Bamboo Activated Charcoal, Dead Sea Mud, our proprietary blend of several different clays with Tea Tree and Lavender essential oils. Suitable for blemish-prone, combination or oily skin and with a boost of added tea tree and lavender. The combination of these two powerful essential oils is what makes it very effective and a wonderful antiseptic. We've formulated it specifically for troubled skin, both face and body, with our custom blend of balancing, nourishing, non-comedogenic (non-pore clogging) ingredients designed to balance, purify and cleanse. Maybe your skin just needs some detoxifying. 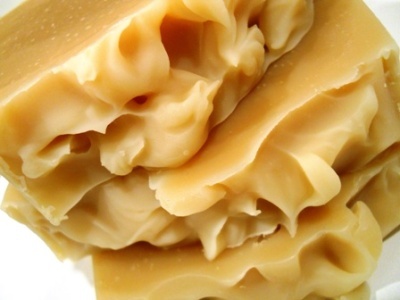 This soap will leave your skin feeling very clean but not stripped and tight. Leaves skin softer, brighter and radiant. Bamboo Activated Charcoal is derived from bamboo and is also known as bamboo powder. 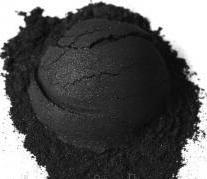 It is harvested and "carbonized" at extremely hot temperatures to increase it's surface area, and, therefore, its absorption capabilities, allowing the charcoal molecules to absorb large amounts of impurities (dirt, toxins, oils) that clog pores. Detoxifying, it acts like a magnet to draw out and absorb toxins and impurities. It goes deep to draw out possible pore-cloggers and help to remove blockage and toxins that can contribute to breakouts, acne and bumps. The charcoal also has antiseptic properties, on its own, that help wounds and sores, and is used for everything from industrial water filtration to supplements that are taken internally. 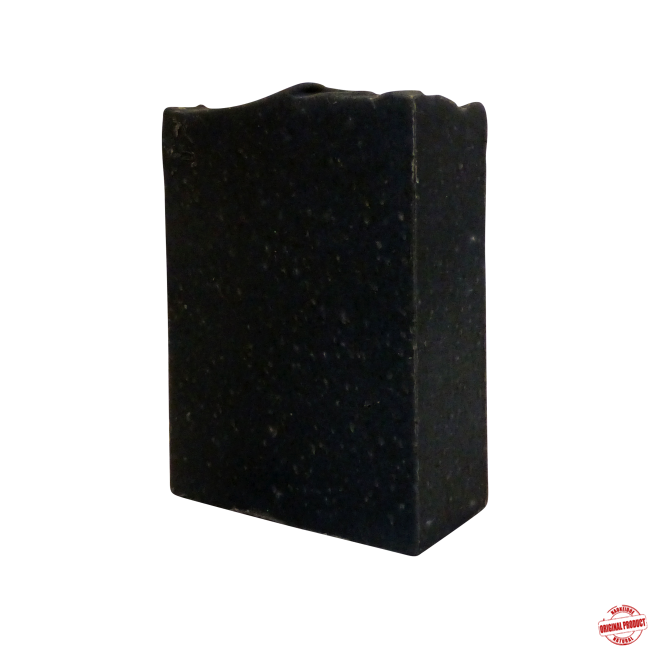 We use only the finest food grade bamboo activated charcoal in this soap. 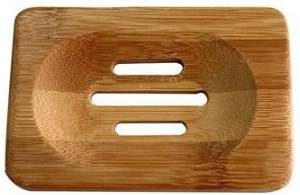 Tea Tree has amazing properties. 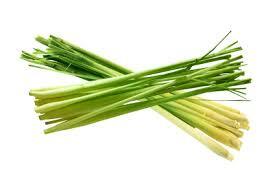 Excellent for skin infections and removing bacteria from the skin as well soothing cuts and wounds. Organic and wild-harvested. Lavender is considered the most versatile and highly regarded essential oil and is known for its relaxing and soothing effect on the nervous system as well as the skin. It promotes tissue regeneration, speeds wound rejuvenation and reduces the pain of small burns. Organic and wild-harvested. The combination of our proprietary blend including Tea Tree and Lavender essential oils makes an excellent, soothing combination of skin restorative and nourishing essential oils. Dead Sea Mud from The Dead Sea in Israel, is the most saline body of water in the world with a mineral concentration of approximately 32%. Mud from the Dead Sea has a high content of salts and minerals that are claimed to be essential for the body and may thus remove toxins and impurities from the skin, tighten and tone the complexion, and improve blood circulation, which may in turn aid in cell regeneration. The mud is thought to be so beneficial that every year hundreds of thousands of tourists visit and apply this mud all over their skin. We have been using this mud for quite some time and are loving the results of incorporating it into our best selling Charcoal and Clay Facial Soap. Neem has been used in India since 2000-4000 BC. All parts of the Neem tree are used - the leaves, twigs, and oil from the nuts. Neem trees are cherished in India, where they are considered good luck. Since India’s neem trees were used so extensively, neem trees are affectionately referred to as "the village pharmacy". Even today, neem is a key herb used in Ayurvedic and Unani health preparations. Neem oil has incredible soothing and restorative properties and is widely known to greatly help with topical skin disorders. 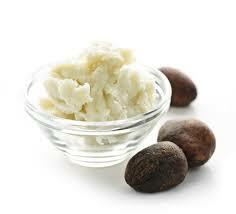 Extremely mild and excellent for all skin types including sensitive skin. Stimulates circulation which can improve rejuvenation while very gently exfoliating the skin helping to remove dead skin cells. Calming to the skin and doesn't over dry but is still very effective against blemishes. Clay has disinfectant properties which can help existing blemishes, prevent new ones and remove impurities from the pores. Rejuvenating and extremely useful for oily, problem and acne skin. 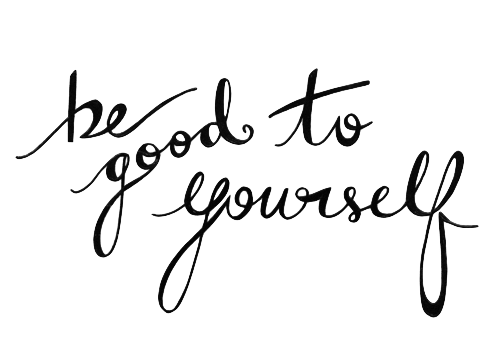 Natural and Organic Oils and Butters are all non-comedogenic (will not clog pores) and were specifically chosen for optimal facial skin care to aid in the reduction of blemishes, decrease oiliness, reduce breakouts and promote clearer, brighter skin. Lather, apply to skin, massage gently. Lather should routinely be applied and allowed to dry creating a facial mask. We recommend using the soap in this manner periodically as you cleanse. Rinse well and pat dry. Do not rub irritated or sensitive skin. 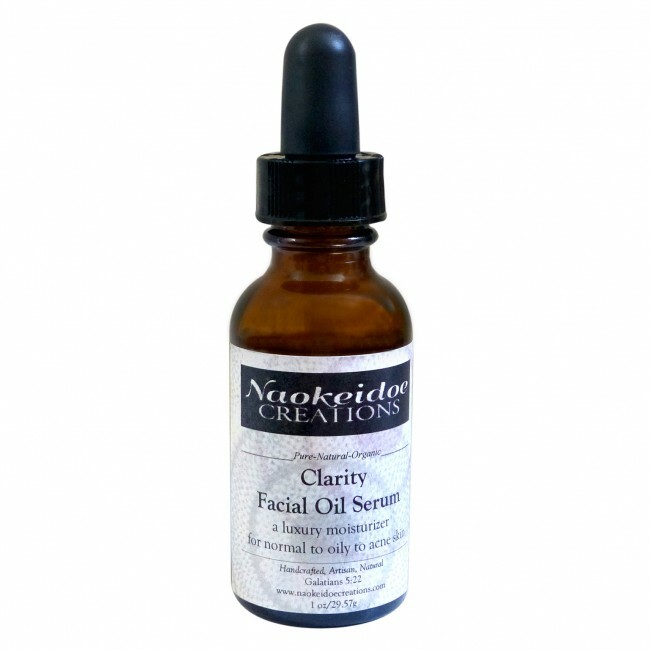 After washing apply Naokeidoe Facial Oil Moisturizer (preferred) or Naokeidoe Organic Jojoba Oil.